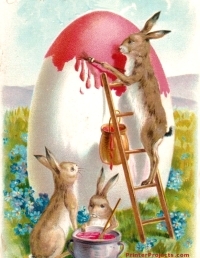 Easter Bunny and Egg Posters - Featuring Easter bunnies painting a giant Easter egg. 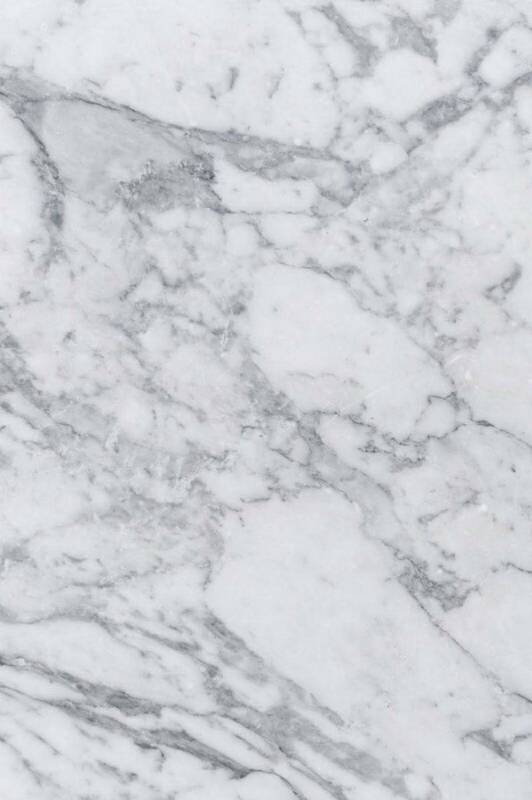 This large color picture prints on a single sheet of paper and fills the entire page. Suitable for inkjet or laser printers. Requires the Adobe Acrobat Reader, which is available as a free download here.